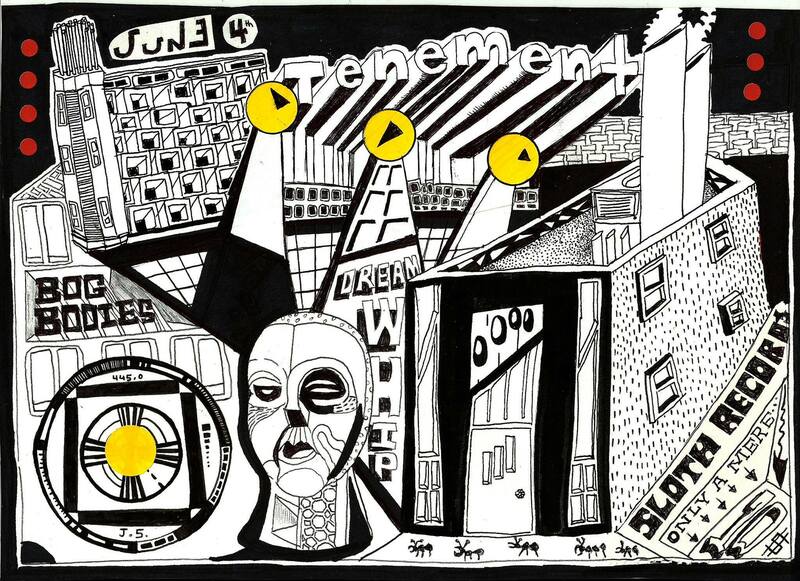 Thursday, June 3rd brings TENEMENT (Don Giovani Records) along with locals Bog Bodies and Dream Whip to Sloth for an instore show, as part of Garbage Daze III. Show is $10, please bring $10 for the bands. This entry was posted in Uncategorized on May 31, 2015 by Sloth Records. June kicks off festival season in a big way in Calgary, with three very diverse festivals. Calgary Metal Fest occurs June 4-6, the third annual Garbage Daze runes from June 5-7 and of course Sled Island from June 24-28. Sloth is pleased to be selling tickets for all three of these events and encourage you to act quickly and purchase your tickets today to avoid being left out on the fun! This entry was posted in Uncategorized on May 8, 2015 by Sloth Records.